South of France has attracted the world’s elite for several decades, as well as average travelers who want to experience the life of the rich and famous. Many people choose not to stay in Monaco, instead opt for nearby Nice or Cannes and take a short train or bus ride to this tiny city-state. If you want to travel in style, you can take a short helicopter ride to Monaco, but it will set you back about $200-$500. 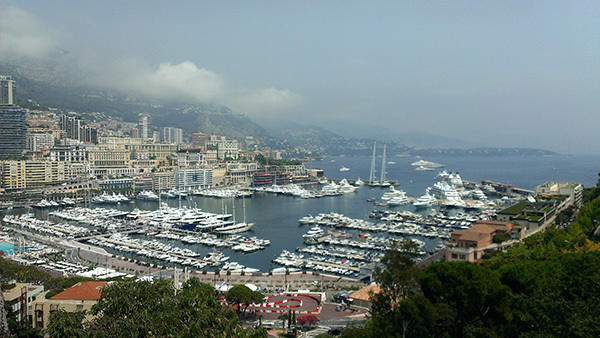 Although Monaco is a very small state, it is divided into four areas: Fontvieille (the newest district), the Condamine (port), Monaco-Ville (the old-city), and the most popular Monte-Carlo, which is the center of business and recreation. When you step out of the train (most tourists use this method of transportation), you will most likely notice the port and what appears to be the infinite amount of very expensive yachts. Luxury is everywhere around you, from 100-feet yachts and newest cars to expensive designer stores such as Louis Vuitton, Gucci, and Hermès. 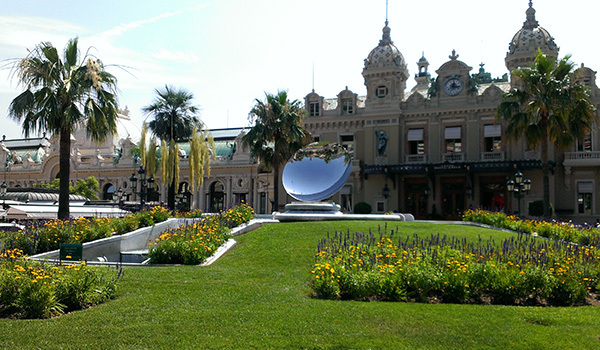 One of the most popular locations in Monaco is the famous Grand Casino where you can try your luck, along with numerous other tourists and celebrities. Both the exterior and the interior of the building is exceptional, so make sure to take a photo before you enter. Note that you will not be able to use you camera once you enter the casino. Don’t forget to visit the Prince’s Palace (Palais Princier), which located in the old part of the city (Monaco-Ville). Guided tours of the palace are available throughout the day, if you are interested in learning a little about its history. 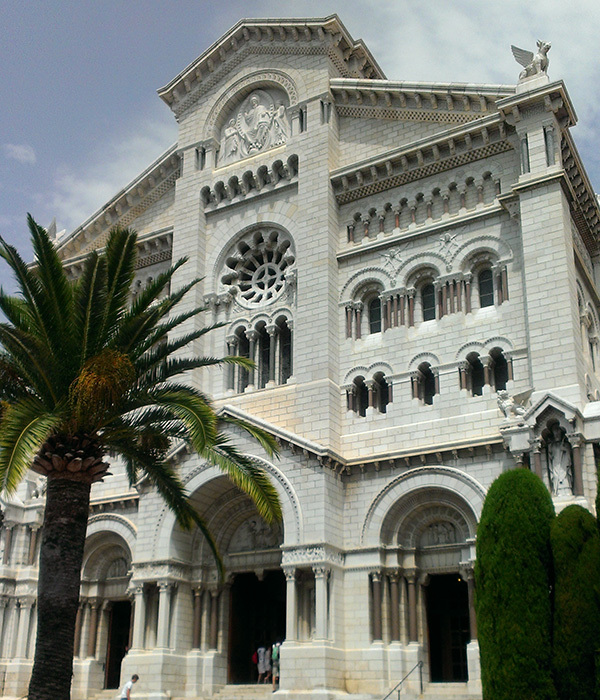 If you have the time, make sure to visit the nearby Monaco Cathedral, which was built in 1875. Many famous couples tied the knot here including the Prince of Monaco Rainier III and well-known American actress Grace Kelly.